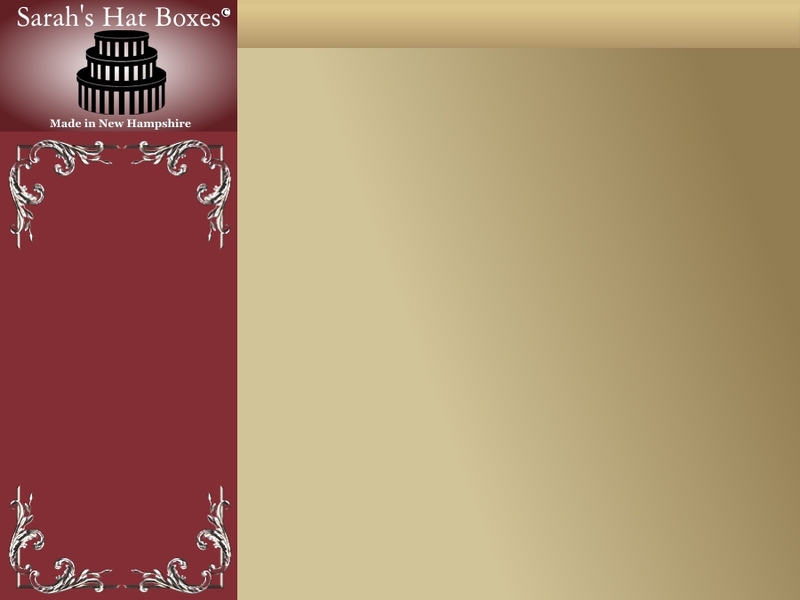 Sarah's Hat Boxes uses recycled chipboard and non-toxic adhesives in the construction of our boxes. High quality fabrics complete the process. Sarah's Hat Boxes manufactures the entire box on-site, which gives us the capability to offer a myriad of sizes, heights and designs.  All sizes are inside dimensions. Round sizes are the diameter. 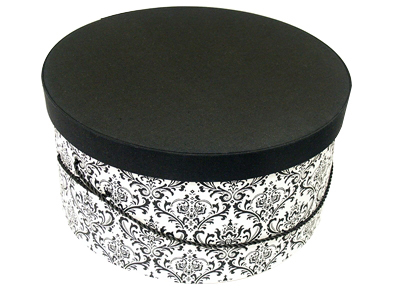 French Provencial black and white print base with a solid black lid hatbox with a black cording handle.